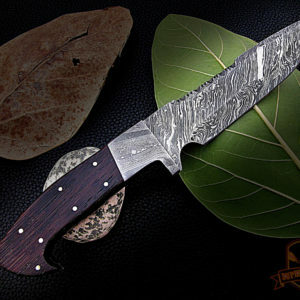 D2 Steel, Stainless steel, and 440C steel metals. 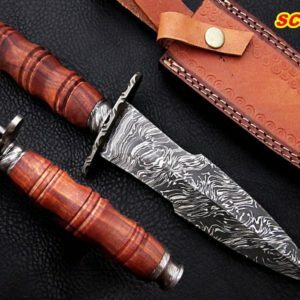 Damascus outlet is known for selling exotic products and put hard work in efforts to please our customers and wish them to come again. 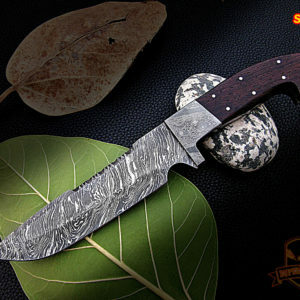 At Damascus outlet, we think what you select is the best choice and we will strive to make your offer our priority. 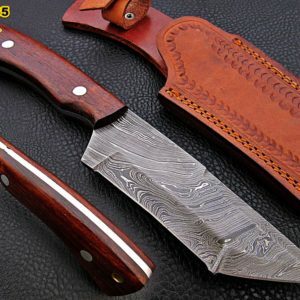 We have experience with knives and rings and we hold a large reputations and expectations. 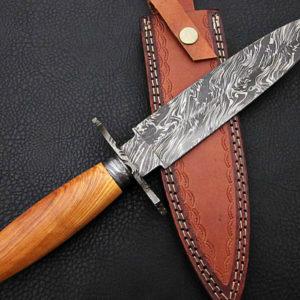 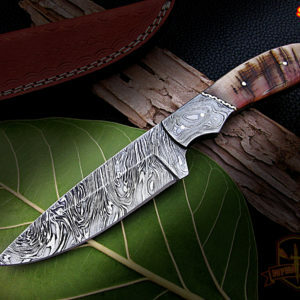 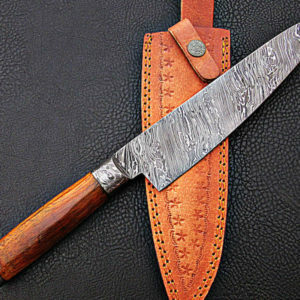 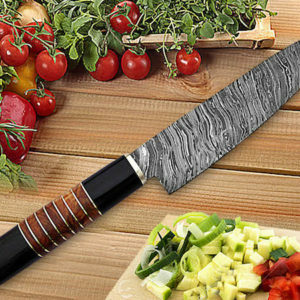 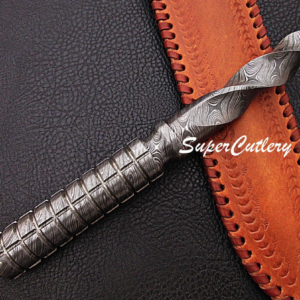 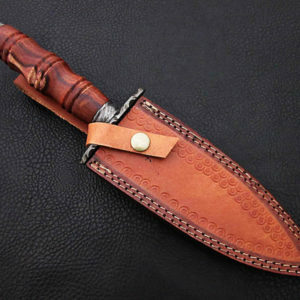 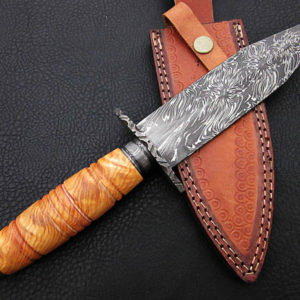 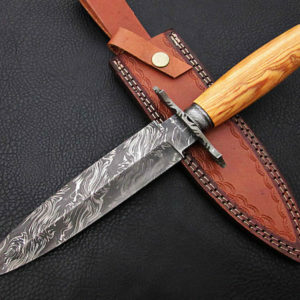 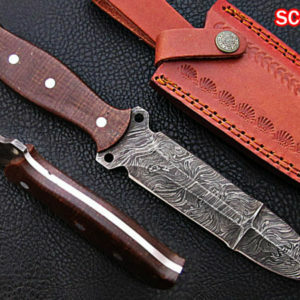 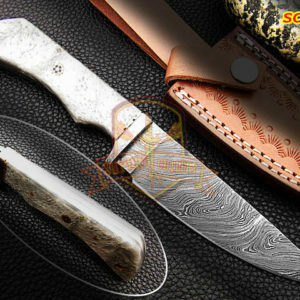 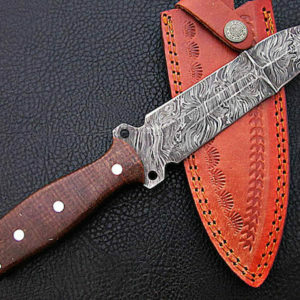 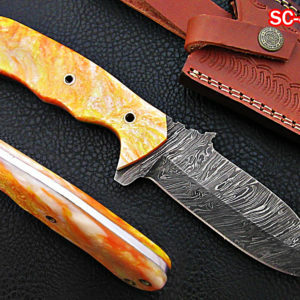 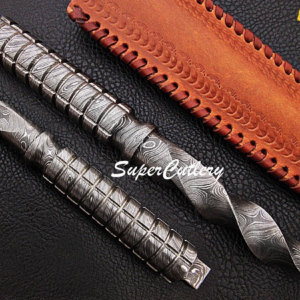 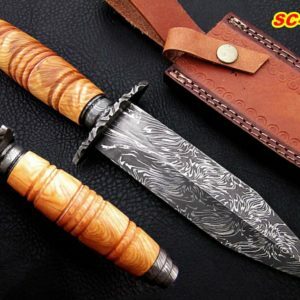 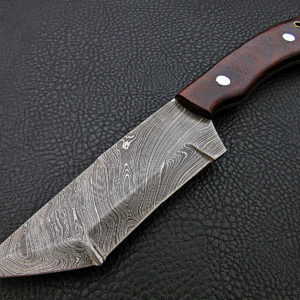 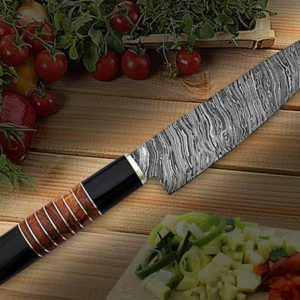 We do all All kind handmade hunting knives, Handmade skinning knives, handmade chef knives, handmade Damascus Bowie knives, Handmade fishing knives, handmade kitchen knives, and custom handmade knives. 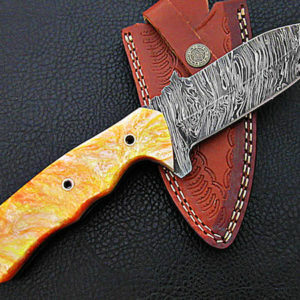 We also use custom knives to your choice.